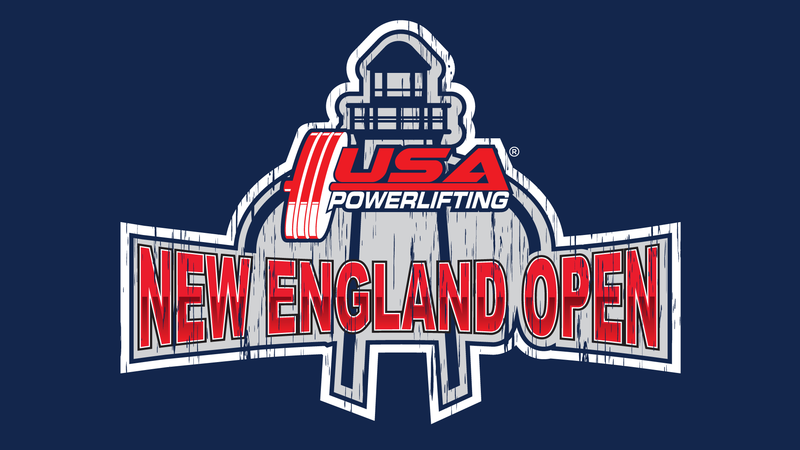 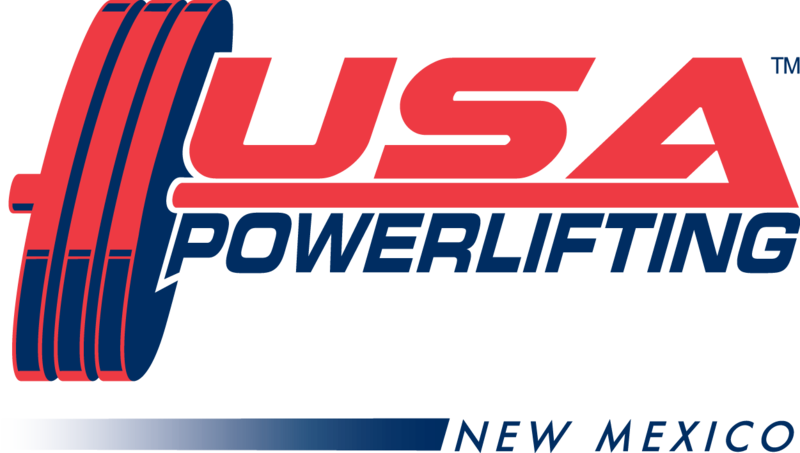 On Saturday, February 15, 2014 Brown’s Gym will be hosting the Northeast Conference Powerlifting Championship in Clark Summit, PA. Eleven lifters from Northeastern Women’s Powerlifting will be competing against top schools. 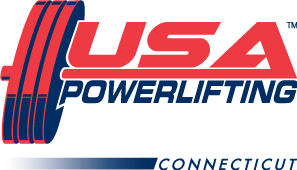 This meet will be one of the last chances for college athletes to qualify for Collegiate Powerlifting Nationals in Orlando, Florida. Last year, Northeastern Women’s Powerlifting placed second in the nation amongst some of the toughest competition. 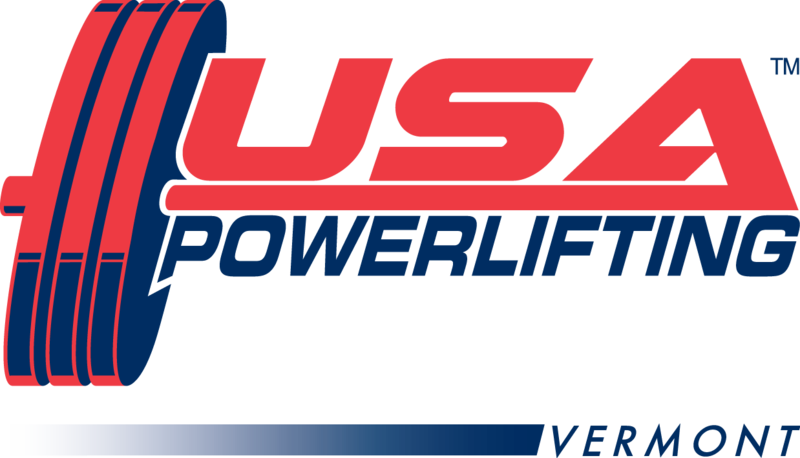 Competing against schools such as, LSU, Texas University, Texas A&M, and UCLA. Coming back with a vengeance, Head Coach Mike Zawilinski is bringing his ‘A’ team to Pennsylvania to emphasize the strength of the collegiate Northeast Powerlifting and to prepare for Collegiate Nationals this Spring. 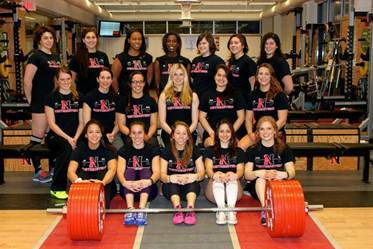 Northeastern Women’s Powerlifting will continue to train hard until the day of the meet. 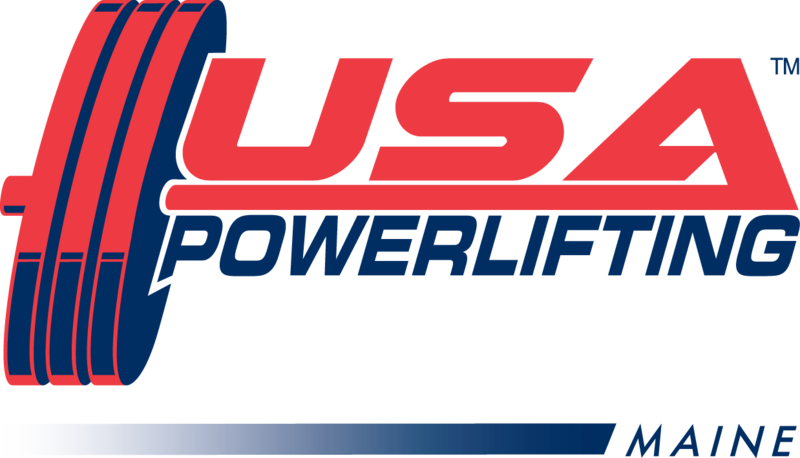 The team is scheduled to drive down to Pennsylvania on February 14th and will be ready to compete on Saturday the 15th. 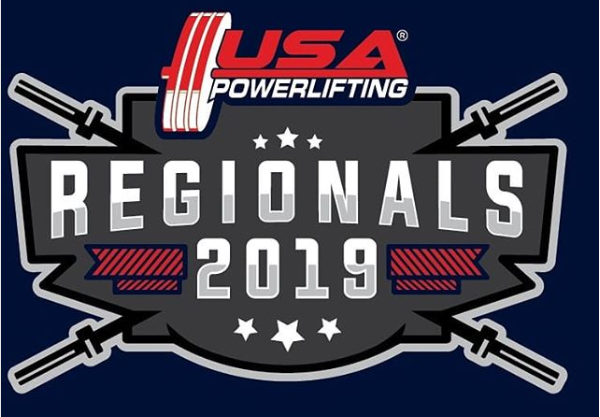 Training will not stop for these determined and dedicated Huskies after the meet, as they will hit the gym again on Sunday to prepare for the ultimate dogfight – Collegiate Nationals.